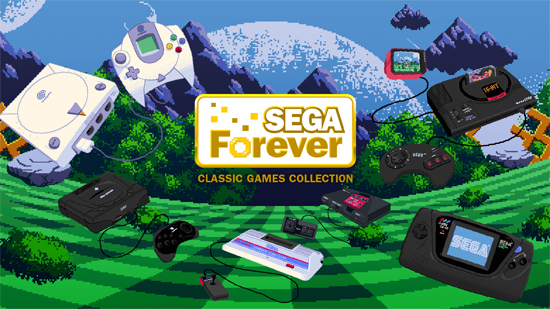 The SEGA Forever game service offers re-released games available for free on iOS and Android platforms. Players can enjoy the games free (with advertising) however SEGA has included an option to purchase a non-advertisement version of each game for $1.99. An extensive backlog of game titles from platforms including SEGA Genesis, Game Gear, Master System, SG-1000, SEGA Saturn, and SEGA Dreamcast.